Say to them what they mean to you (but not with a tea set). Why Sabya just doesn’t seem to be able to identify his own creation? 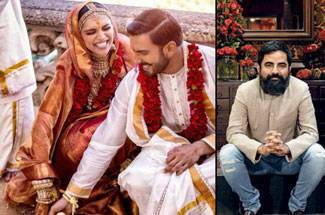 The wait might be over but photos from Deepika Padukone and Ranveer Singh’s wedding fail to impress! A long wait may not always be worth it! Why on Lake Como would you do that to us? Why? What is the big fat Indian wedding, if the venue is Italy? Not only his sartorial choices, Ranveer Singh's life choices are taking a toll on our health! 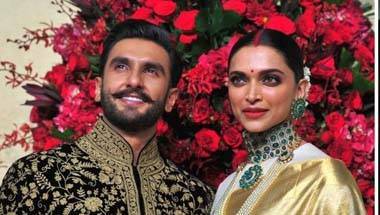 Will we ever see Ranveer and Deepika together in a commercial? The first brand to get them together will steal the show. But it will be too much hard work. They are not like Saif-Kareena and Virat-Anushka. Here's why! Well, someone may just turn up with a camera then!